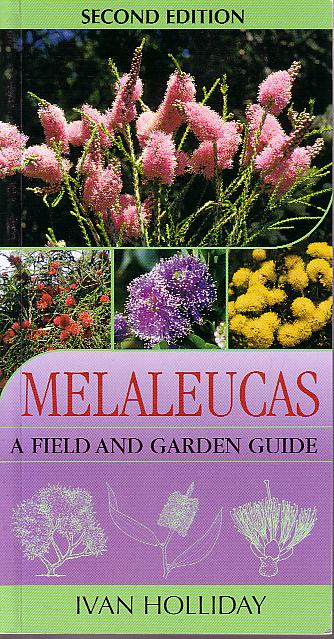 This latest reprint of Melaleucas includes both Volumes from the previous 2 volume set first printed in 1989. The Melaleucas are listed alphabetically, over 250 species, subspecies, varieties and forms. Distinguishing features and the species natural distribution supplement detailed description and drawings. For gardeners, valuable notes on suitable conditions and cultivation are included.